Join us every week for our Social Runners group. Wear your shirt and go for a run on Thursday, Saturday and/or Sunday. You choose your route. Bask in the glory of your run with that free drink. 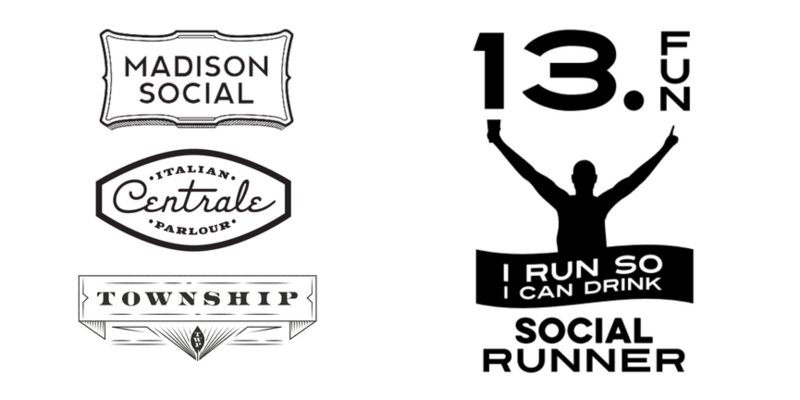 If you would like to plan a group run, you can post in the Social Runners Facebook Group and plan one. We will post some cool routes in the group, but you can run whatever route you would like each day. We trust you.